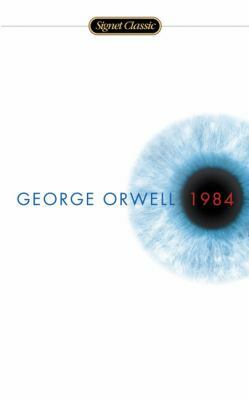 This entry was posted in Book Reviews and tagged 1984, authoritarianism, big brother, dystopian fiction, psychological thriller by Jessica T.. Bookmark the permalink. I’m planning on reading Animal Farm before 1984, but this book also seems like an important read. I’m surprised that this book was written 35 years before 1984- Orwell must have been very alarmed by the future for his prediction that so much would change so quickly.